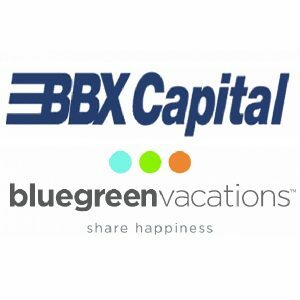 Bluegreen Vacations Corporation (NYSE: BXG) (“Bluegreen Vacations”) announced today that it plans to release its results for the third quarter ended September 30, 2018, after market close on Monday, November 5, 2018. 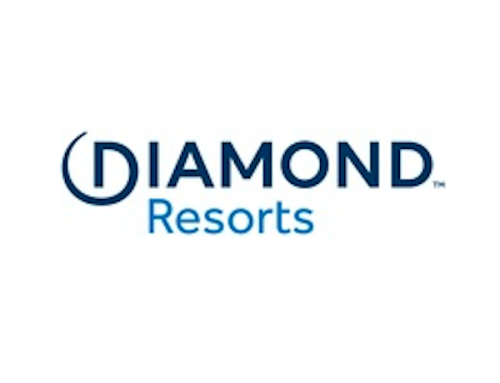 In addition, Bluegreen Vacations will provide a pre-recorded business update via webcast and supplemental management presentation on the Investor Relations section of Bluegreen Vacations’ website at ir.bluegreenvacations.com. The pre-record can also be accessed at 1-844-512-2921 (domestic) and 1-412-317-6671 (international) and entering pin number 24463164. The business update via dial-in will be available through midnight December 5, 2018. A transcript will also be available simultaneously with the webcast.